Albert Costa added that promising youngsters who are already emerging as Dolgopolov, Raonic or Nishikori have also signed up, as well as more experienced players such as Davydenko and Hewitt, among many other names. Rafa Nadal has won the trophy 5 times, and his attendance is much expected since last year he missed the appointment. Fernando Verdasco, who won in 2010, has decided not to participate this year so he will not be defending his title. The participation of all these great names of tennis is almost unique in a tournament 500, such as the Trofeo Conde de Godo, one of the few tournaments of its kind to be played in a club. 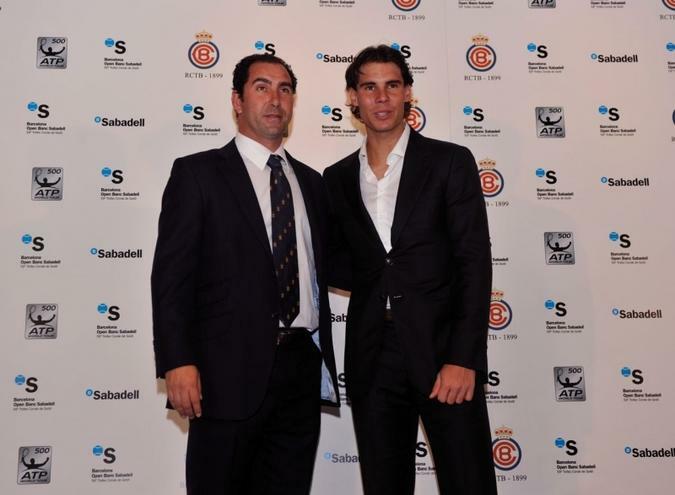 The event will take place at the Reial Club de Tennis Barcelona 1899 (C / Bosch i Gimpera, 5-13) from 16 to 24 April 2011.